The NYPD released a picture of a woman found murdered on a bench in Brooklyn. 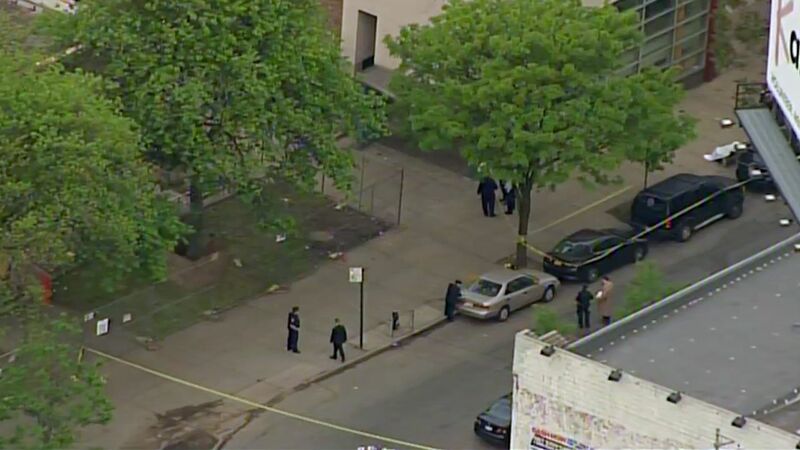 RED HOOK, Brooklyn (WABC) -- An autopsy on a woman found dead Thursday morning in Brooklyn determined that she died of injuries to her neck and chest. Around 4:30 a.m., police responded to West Ninth Street in Red Hook. They discovered a woman with a cut throat, sitting on a bench. She was pronounced dead at the scene. 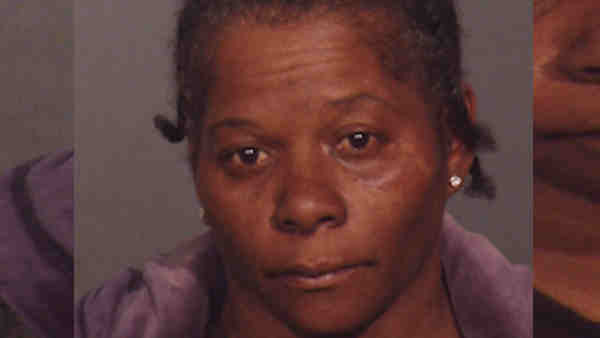 Police later identified her as 51-year-old Sharon Whigham, who lived nearby on Columbia Street in Red Hook. The autopsy determined the cause of death was sharp force injury of the neck and chest. It was ruled a homicide. The victim's married boyfriend was being questioned Friday. He has not been charged. Detectives have talked to neighbors who said the victim and her boyfriend had a history of fighting.